Kids love to bring a smile to everyone’s face! And what a better way to do that than performing some random acts of kindness. 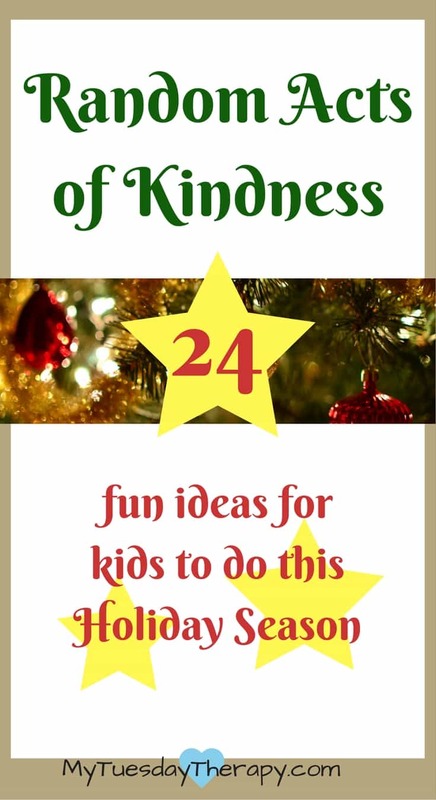 I’m writing this post as we are heading to the Holiday Season so there are some Christmas time ideas. But many of these can be done any time of the year. 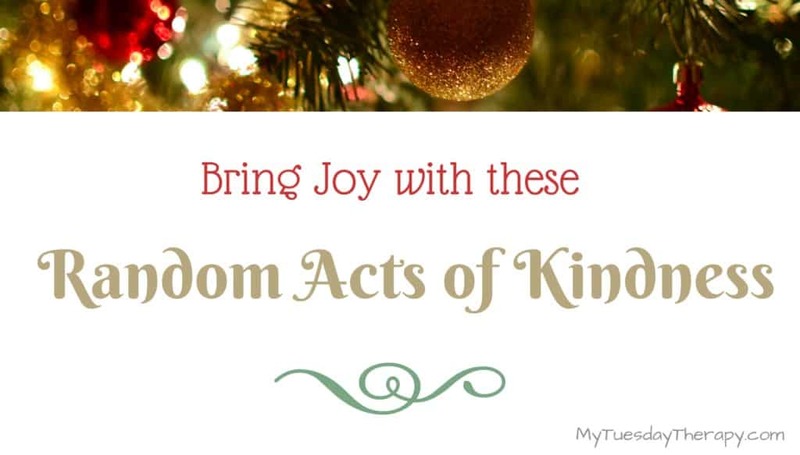 Involving kids in these random acts of kindness activities is a great way for them to bless others around them. This post contains affiliate links. If you choose to buy through these links, I’ll get a small commission at no extra cost to you. Thank you!